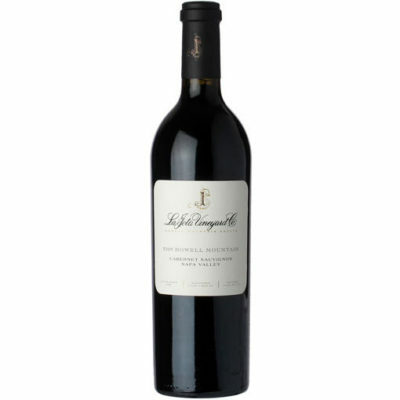 The 2014 Cabernet Sauvignon is 75.5% Cabernet Sauvignon, 12% Cabernet Franc and the rest Merlot, Petit Verdot and Malbec, aged in 89% new French oak. The wine displays the great fruit that is possible from these two sites owned by the Jacksons. It has an opaque purple color, a big, sweet kiss of crème de cassis and blackberry with a touch of lead pencil shavings, vanilla and incense. It is full-bodied and dense, with moderately high tannins but beautiful sweetness and fruit. Drink it over the next 25-30 years.